Quarles & Brady attorneys have been working in the medical imaging arts since the 1980s. As a result, we have a dedicated team of professionals with academic, research, and industry experience that is specific to medical imaging. 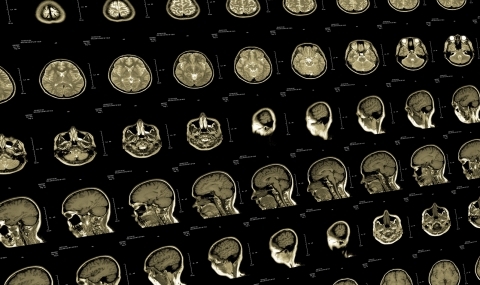 From magnetic resonance imaging (MRI) to positron emission tomography (PET) imaging, ultrasound imaging, optical imaging, and beyond, Quarles & Brady understands the technology and the commercial industry. For example, when an academic, research-institution client sought to create a new business around fundamental research in the medical device area, it called Quarles & Brady. We helped the client develop a business model, secure the IP assets necessary to support the business model, create a separate for-profit entity to execute on the business model, negotiate licensing terms to non-competitors to expand the business model, and successfully enforce the IP assets against one of the world’s largest diversified manufacturers, which was infringing the patents secured by the team. The company is now on the cusp of providing a second return on investment to the institution, which far exceeds the original, anticipated return.